Below are some recent questions we've received regarding Hydrophane Ring-O-Cide Shampoo, including answers from our team. Does this shampoo get rid of ringworm or is it just preventative? 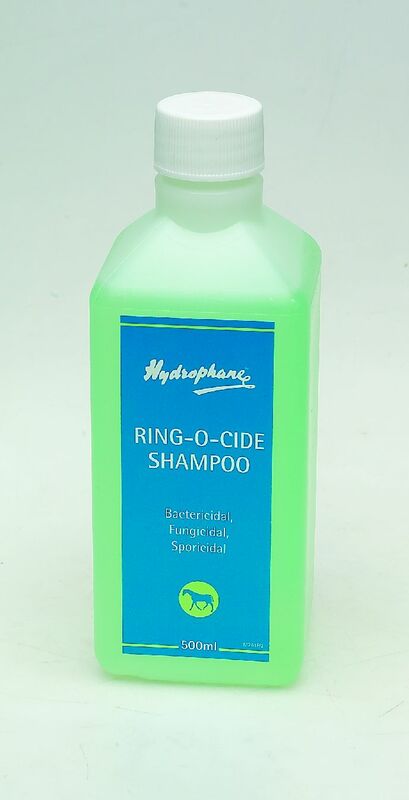 The Hydrophane Ring-O-Cide Shampoo is designed to actively treat ringworm and other skin conditions.